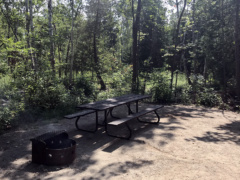 A lovely treed campground along the shores of Lake Huron, MacGregor Point is a great spot to hike and swim on its 7km stretch of shoreline. 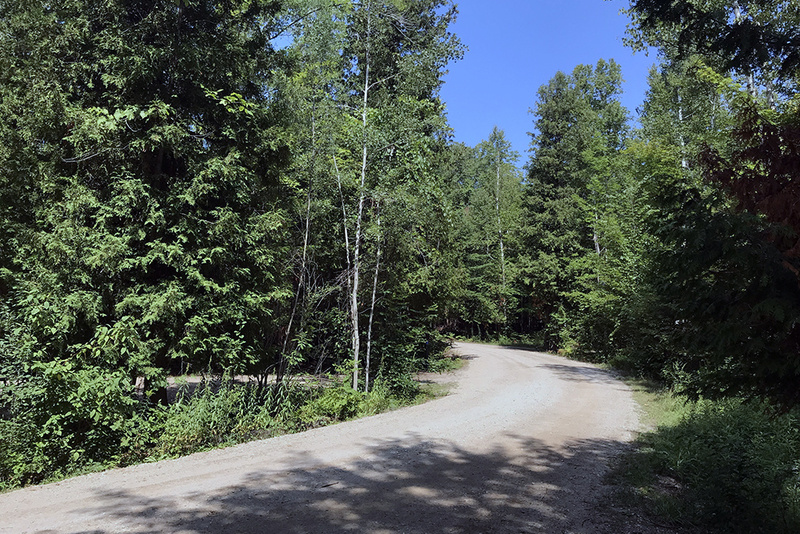 We stayed in the Hawk Ridge area of the Huron Campground, which is the furthest from the park’s main entrance. 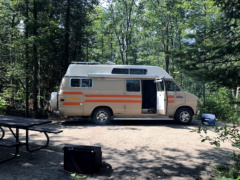 This spot was more secluded than any Ontario Park we’ve ever camped in but was the furthest walk from the beach. 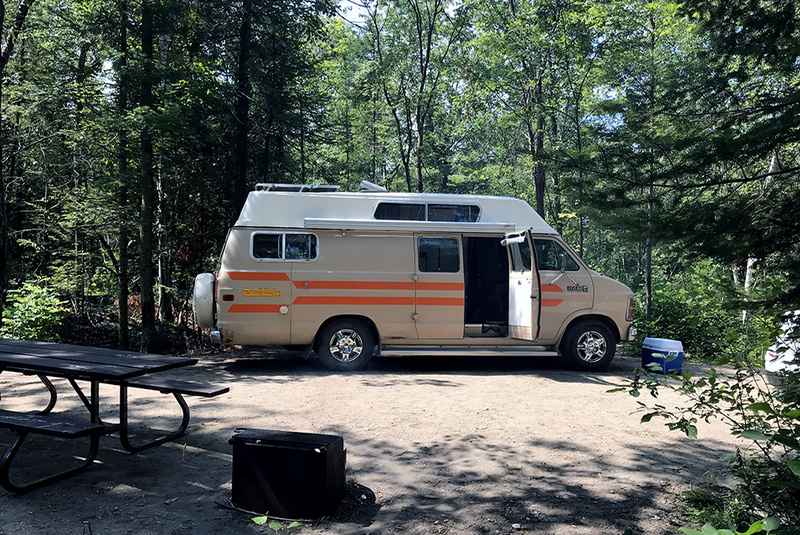 Camper’s Beach is accessible from the Nipissing Campground but because we had a 4-legged friend with us, the day use beach near the front entrance is best (30+ min walk). 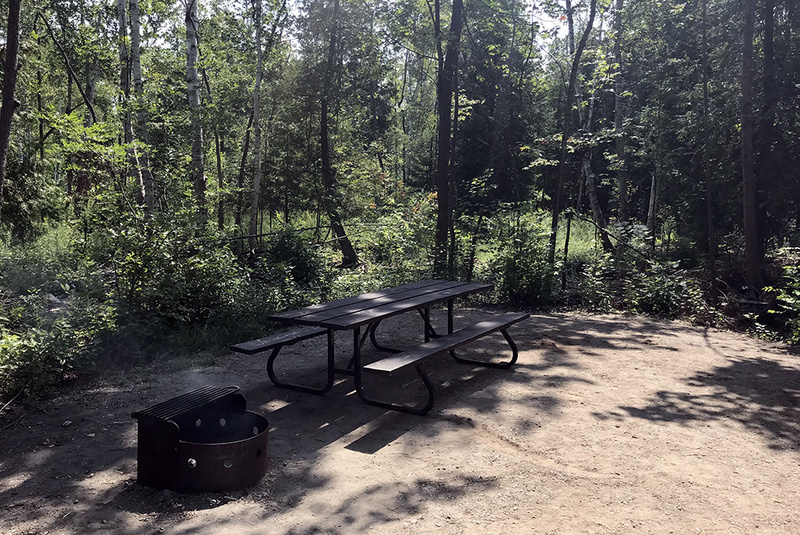 The Huron Campground has vault toilets with sinks, water taps and a picnic table and fire ring at each site. 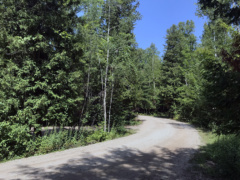 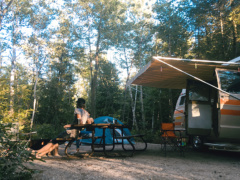 The Algonquin Campground has the option for electrical sites and is better suited for large campers. 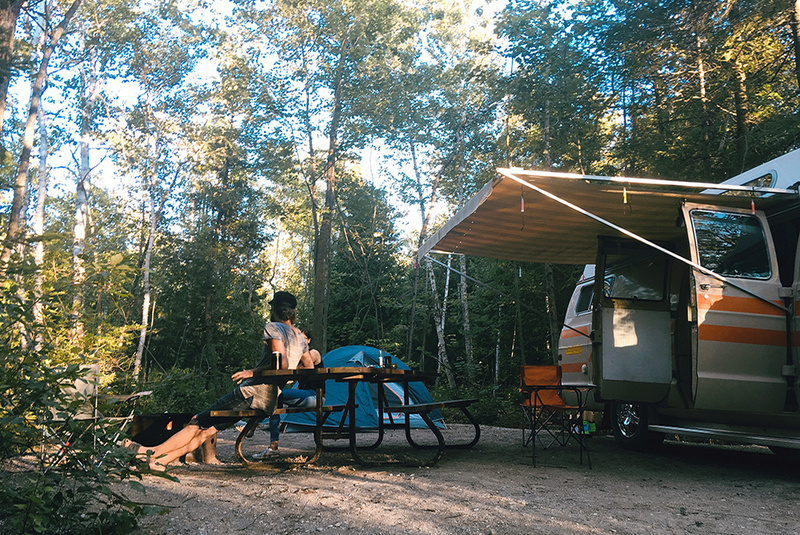 Port Elgin is about a 15 minute drive away and has an amazing beach with a huge sandbar that’s perfect for maximum chilling in the crystal clear turquoise waters of Lake Huron.